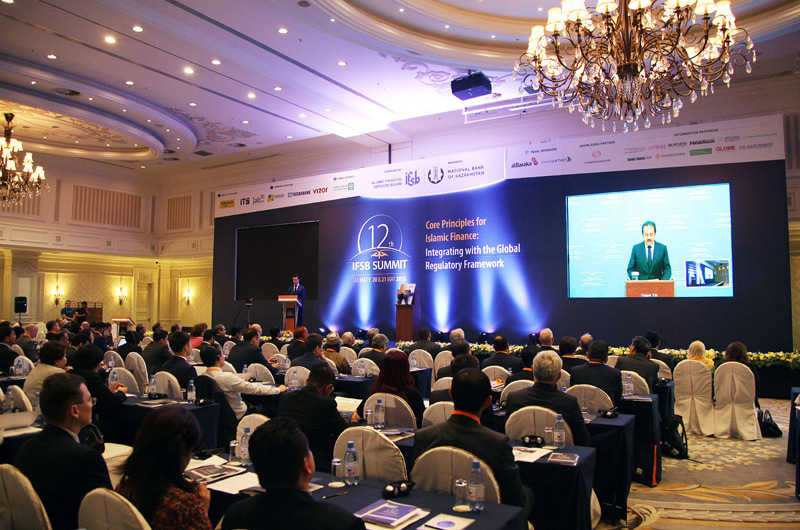 The 12th IFSB Summit was held on 19 - 21 May 2015 at the Rixos Almaty Hotel, hosted by the National Bank of Kazakhstan. 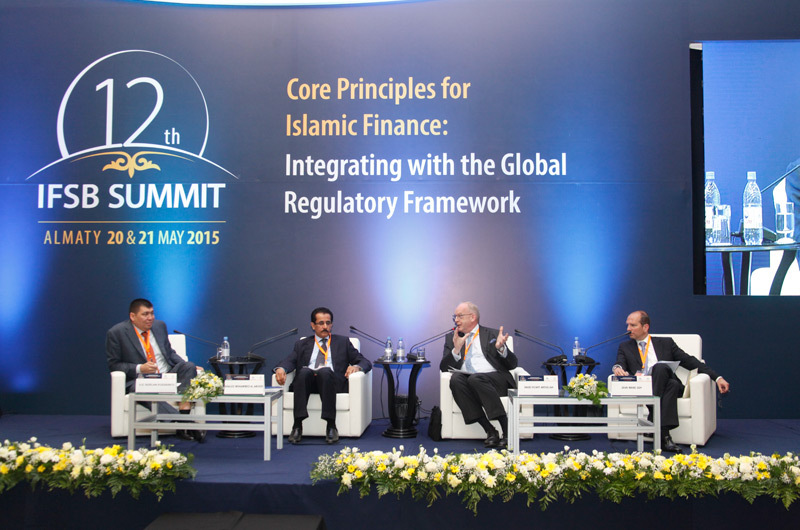 Speakers and registered participants are able to download softcopies of the Summit presentations from the IFSB Member Zone. 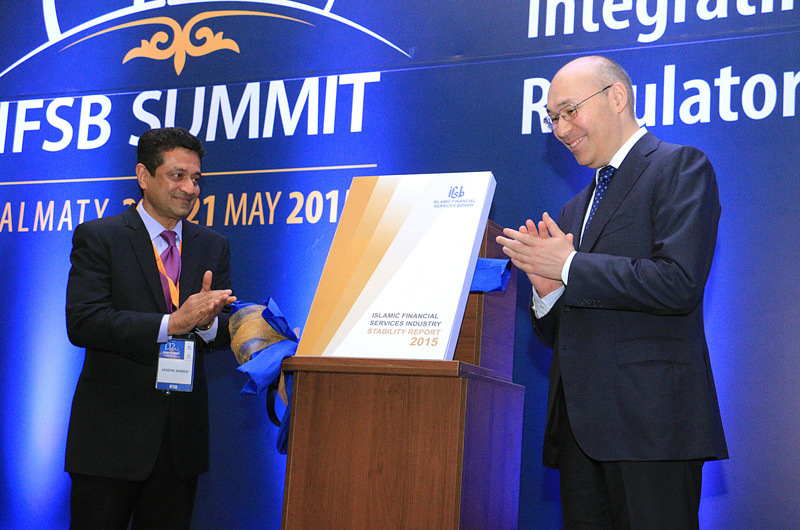 Please use the access given to you during the registration. 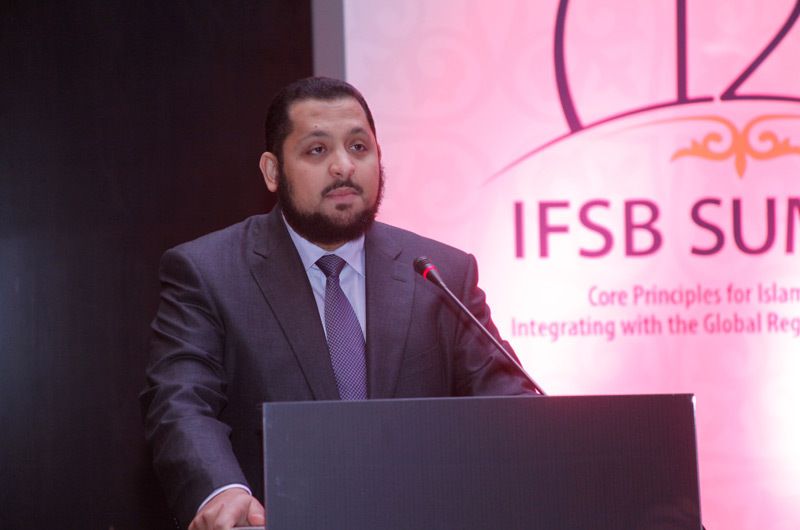 If you have problem downloading, please email: yazmin@ifsb.org. 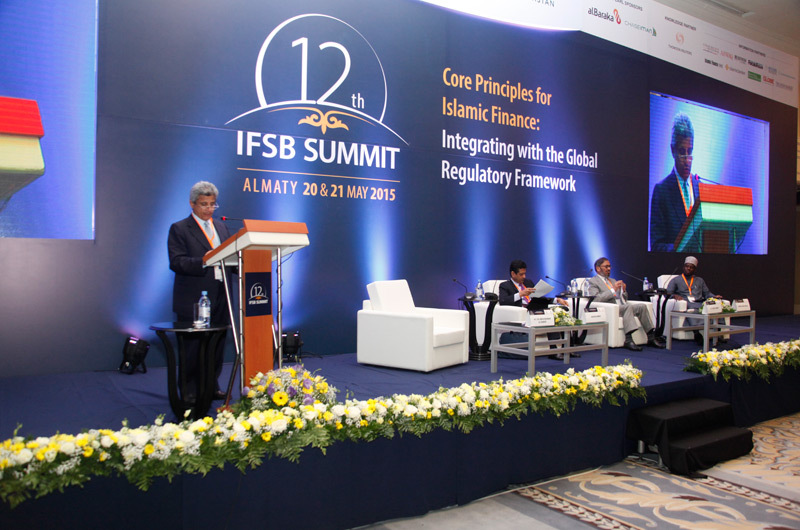 IFSB member organisation can access the presentation using their organisation access. 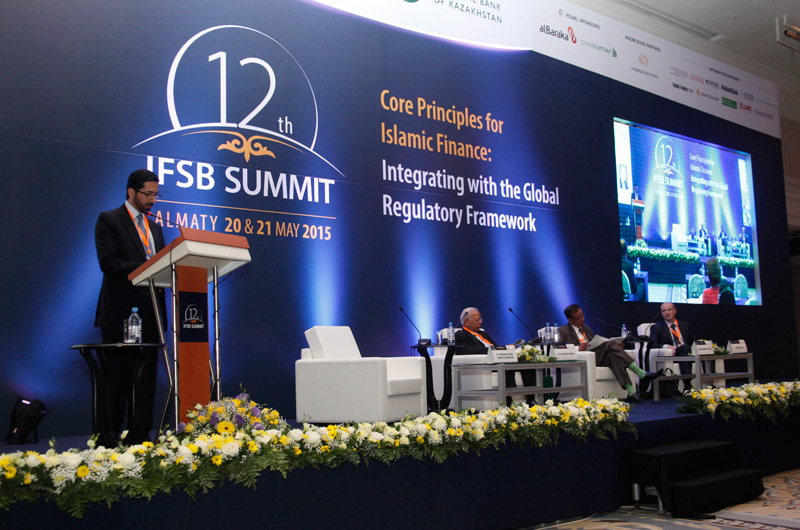 Please refer to your organisation’s contact person, or email ifran@ifsb.org.